What’s the purpose of the values your organization champions? 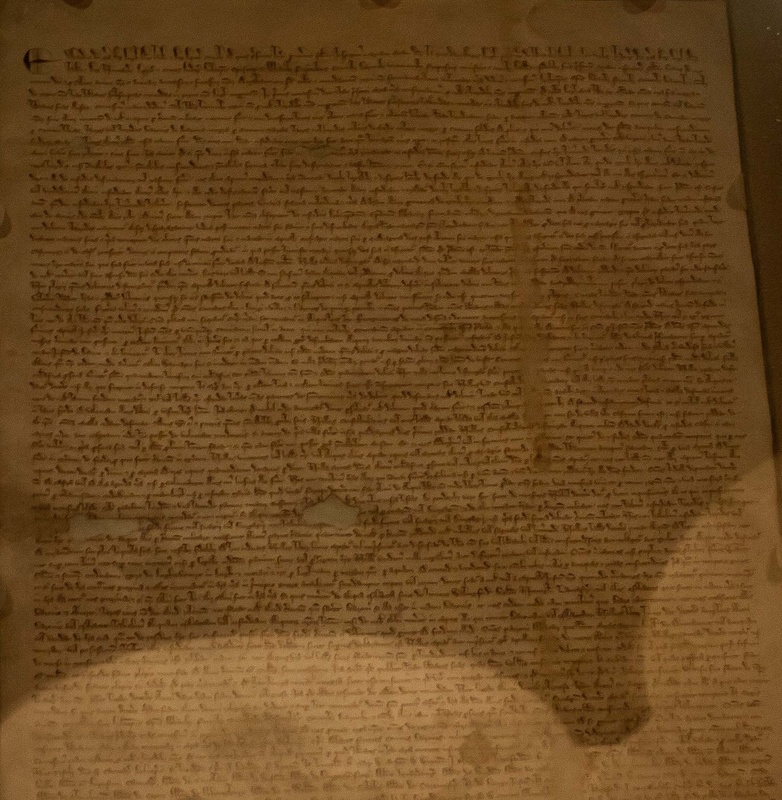 800 years ago this month King John signed the Magna Carta. 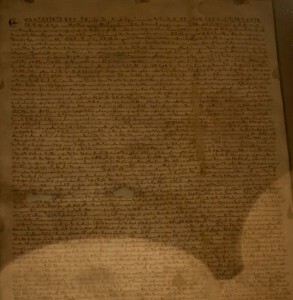 The document established that kings and queens must live by the same laws as citizens. You can learn more HERE. Who would have thought the actions of feudal barons outside of London so long ago would shape performance levels within your organization? We want our kings and queens to operate under the same edicts by which we must abide. When an organization says trust, collaboration, communication and teamwork (among other values) are a priority, we expect everyone to act accordingly, including our leaders. It’s painful to watch the hypocrisy within organizations who say values are important yet allow leaders to breach those standards with their conduct. Consequently, performance plummets. If the king or queen isn’t accountable, then why should we be? Conversely, when spoken values are consistently seen in action, the potential within a company is enormous. Have an honest discussion with your team: Are the values printed and framed on the wall rhetoric or rule?